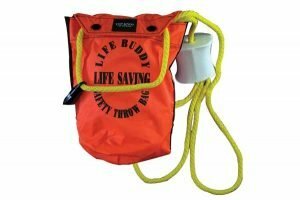 SlipJac Logo Finally a useful hook that will work with all types of lines and ropes! The SlipJac® can handle 1/4″ to 3/4″ inch lines and can be connected to any place on the line. Now you don’t have to find the end and feed it through the hook like the others on the market. Once the line is put into place you can simply pull the line towards the front of the SlipJac® and pull out the slack, It is that simple! 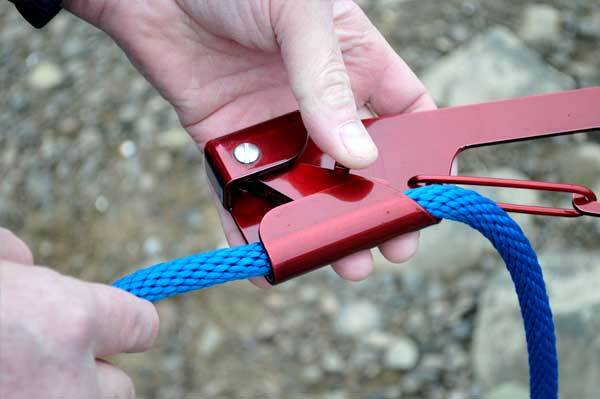 The unique design was created by a team of engineers and is design to provide a straight pull and a hook that allows hooking to various eyelets, hooks and cleats. 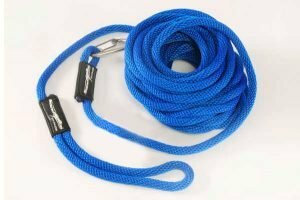 Tired of tying those complicated knots and then hoping that they will hold? 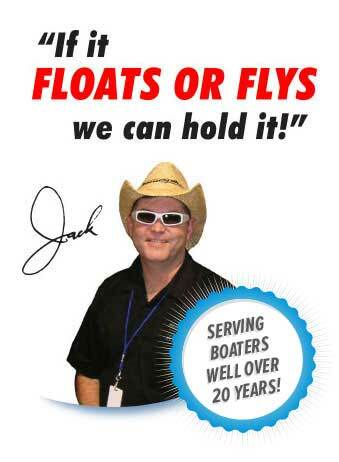 SlipJac® is not here to make your life easier. 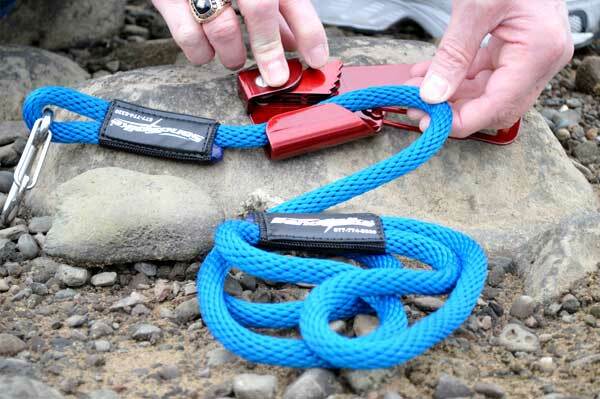 The SlipJac® makes tying up a breeze! Simply lift up the small thumb lever and drip your line into the SlipJac®, let go of the lever and the SlipJac® instantly locks the line into place, then connect the clip to what ever your trying to hold on to. 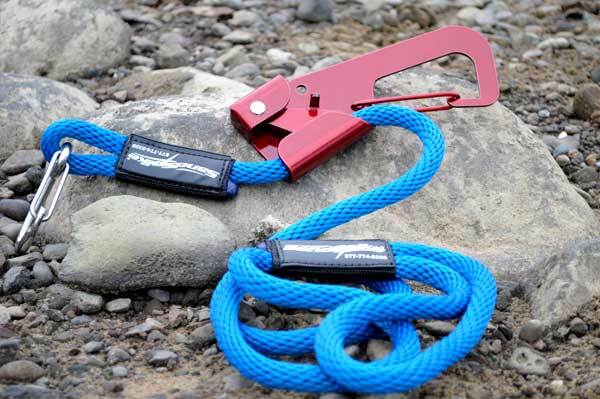 The special designed clip is made to fit just about anything you might want to attach. 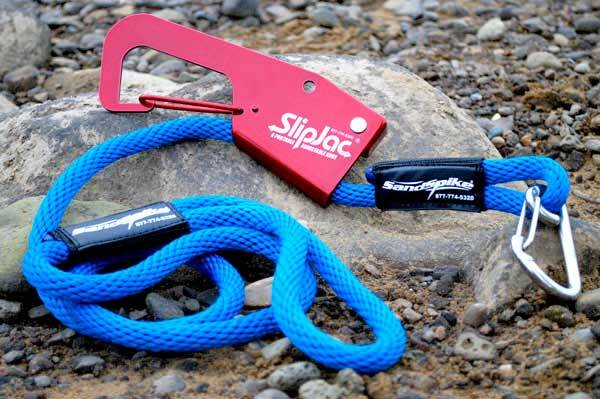 No more trying to thread your line through those others on the market and you can attach your SlipJac® to anyplace along your line for quicker connection. 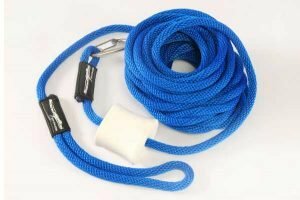 To take out the slack on your line simply just pull the lose end of your line and the SlipJac® allows the line to flow freely in that direction and when you stop it automatically locks back into place! 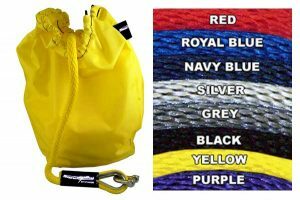 These are great for tying up your watercraft, tying down loads or just about anything else you might want to tie up or attach a line to. 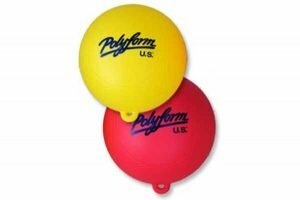 SlipJac® is available in three colors: Red, Black and Blue.